Today’s fast life has made fast food consumption bread and butter for many to subside their hunger cramps. While few have these foods as their regular intake, few keep away from these fast foods with the growing health cautiousness. Meanwhile, a story related to McDonald’s French Fries has gone viral. While most of the people doubt about the fast food facts, there are some internet users who fall victim to the trick and keep asking the quantity that has to be consumed to experience the effective results. If you are one such victim who is misguided with the viral trick, it is a must to go through the article. When you believe that eating French fries would cure your baldness, it is common to make a question about the quantity that should be consumed to see the effective results. This misguidance would affect your health another way around. How did the story begin? The whole story that is gone viral is just a misrepresentation of the study that was focused on growing the hair follicles in the lab. It all started with the article published in the science journal about their invention of growing the hair follicles in the container. 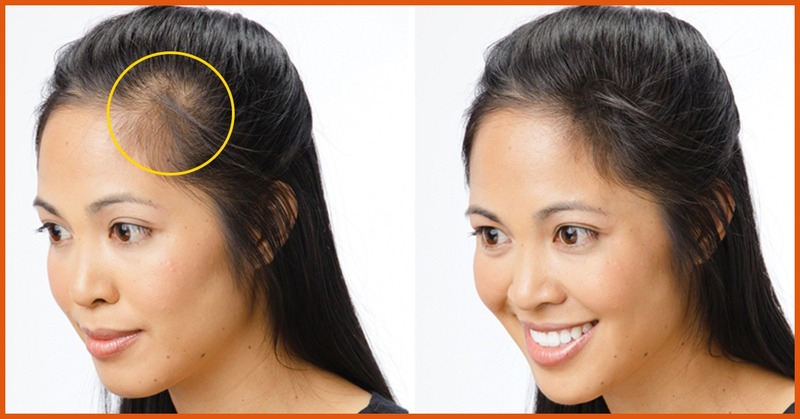 This follicle can, in turn, be used to treat the patients who are suffering from the hair loss problems. The current hair loss treatments focus on implanting person’s own hair by just moving to another spot so, the current treatment methods could not promise an increase in the number of hair follicles. The ability of the scientists to grow follicles in the container is a breakthrough. The story turned completely another way round when it was published on the internet. The article published an accurate summary of scientist’s achievements while emphasizing that the substance used to cultivate follicles in the container is added to the oil that makes fires. This myth led to publishing storm articles on the internet promoting the myth that eating fries would contribute to the growth of the hair. The tricky chemical behind the spread of myth is dimethylpolysiloxane, the researcher placed this at the bottom of the container to cultivate hair follicle. These facts gave a new path for McDonald’s which they used for promotion. The additive that is used in the cultivation of the hair follicle by the scientist is used as additive oil in frying the fries to prevent forming. As this was recently reported in their official videos, it gave a lead to the misconception that eating fries will cure hair loss problems. Journalists were proactive and realized that the connection between the two would make headlines and took the opportunity to introduce the news to the world to make everyone fires believing the misconception about potential benefits. How true is the connection between two? The actual fact is that there is no connection between the follicle growths, you should learn that eating fires whether it is McDonalds or others would not play any role in the hair growth. Even the scientists were shocked about the wired representation of their interpretations to the outside world. There are no proven findings that the said chemical dimethylpolysiloxane will have an effect on your follicle growth. The study findings are just an interpretation that it would have a good effect on the humans as well. Nothing will be effect by consuming the oil through fries because the oil is not the source of the chemical which you are looking for. It is an additive of the oil which is used to cook fries so, eating fries will have no effect on the hair growth. The myth is circulated in the market due to journalist enthusiasm to make the headlines by connecting facts and myths. Fast foods are known to have some detrimental effects on the health of the person. Increased consumption of fries under the belief of enjoying potential benefits would, in fact, lead to unwanted obesity. A final note is that you should not believe everything that is circulated on the internet; it is always a good idea to verify before you implement it.